Colin McLean has been performing throughout the country for the past 15 years. 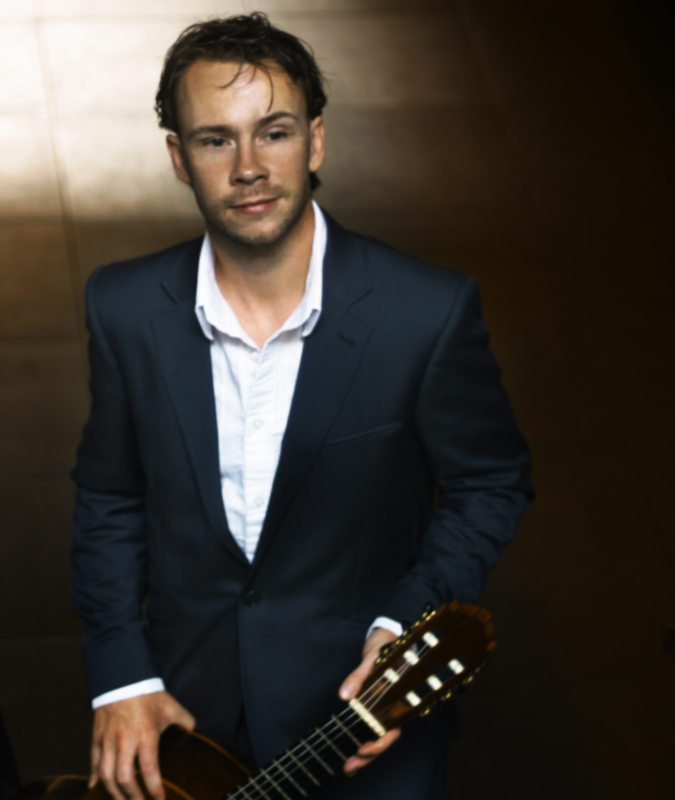 He has played classical guitar in every major concert hall in Ireland including National Concert Hall, Cork Opera House and the Concert Hall Limerick. He has toured with many different groups encompassing various genres. He has played concertos with orchestras and given solo, duo, trio and quartet recitals both at home and abroad. He regularly tours with Fandango Duo and the Colin McLean Latin Trio and was one of the founding members of the Irish Guitar Quartet. I held my wedding reception at the Castle Hotel Macroom. Having heard numerous reports about Colin McLean, I went ahead and booked Colin for our Church Ceremony. I had wanted something a little different, rather than the usual church music. Words cannot express how happy I was with my choice. From my first meeting Colin was a pleasure to deal with. He was happy to suggest appropriate music that we were both familiar with and adapted them to suit his style of Classical Guitar. The ambiance Colin created was one I will never forget. His professionalism and talent just made our day. Afterwards our guests had nothing but praise for Colin. I cannot recommend Colin highly enough. He played beautifully at our wedding and drinks reception. The music fitted perfectly with the atmosphere of the day and the pieces came in and ended smoothly during the ceremony.